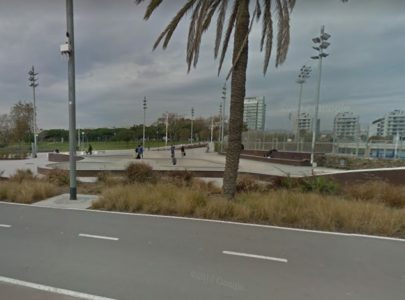 Are you the owner of Barcelona Forum Skatepark? 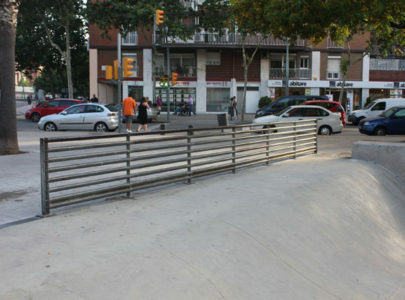 Barcelona Forum Skatepark is a nice skatepark located in Barcelona, Spain with an open Bowl, Bank with Ledge and Rails + Curb with Pool Bench. The park was made of concrete and offers a lot of fun.